« Fresh Garlic Now Available! 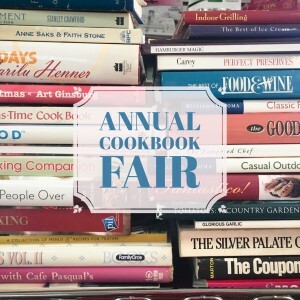 Annual Sale and Local Cookbook Author Events! Our Annual Sale runs through August 12 with 20% OFF* everything in the store! 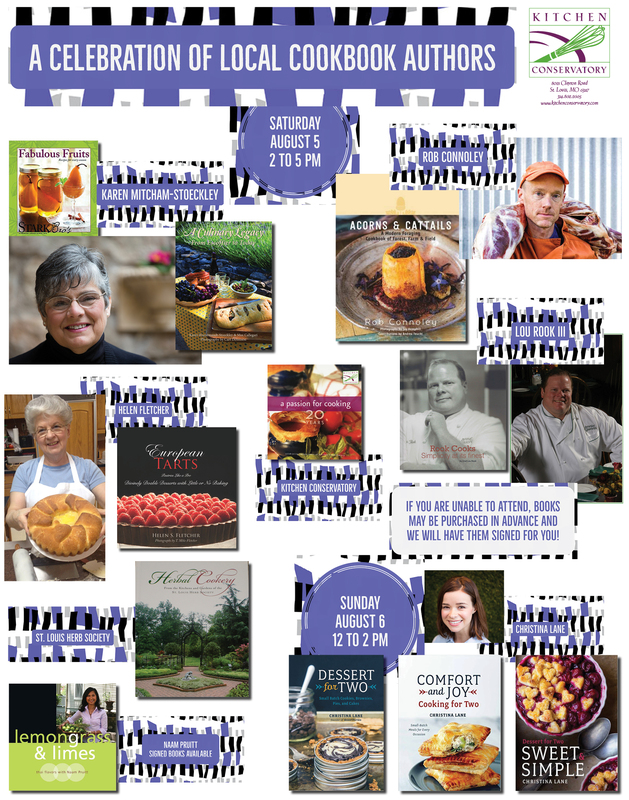 A Celebration of Local Cookbook Authors! Rob Connoley and Helen Fletcher will have food samples! will be parked in the east parking lot at Kitchen Conservatory from 12 to 2 pm! Buy one or buy a dozen to take home!